Influence Texas OS Version 2 is now available. The open source app uses TPJ data to track who gave how much to Texas lawmakers. The app also allows users to track the bills those lawmakers are sponsoring. Users can now track top contributors from the most recent election cycle and share the info on social media. 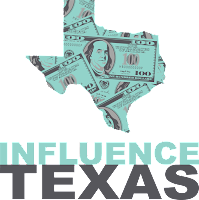 Influence Texas OS provides easy access to bills that each lawmaker has sponsored , allowing users to independently assess financial influence in the legislative process. 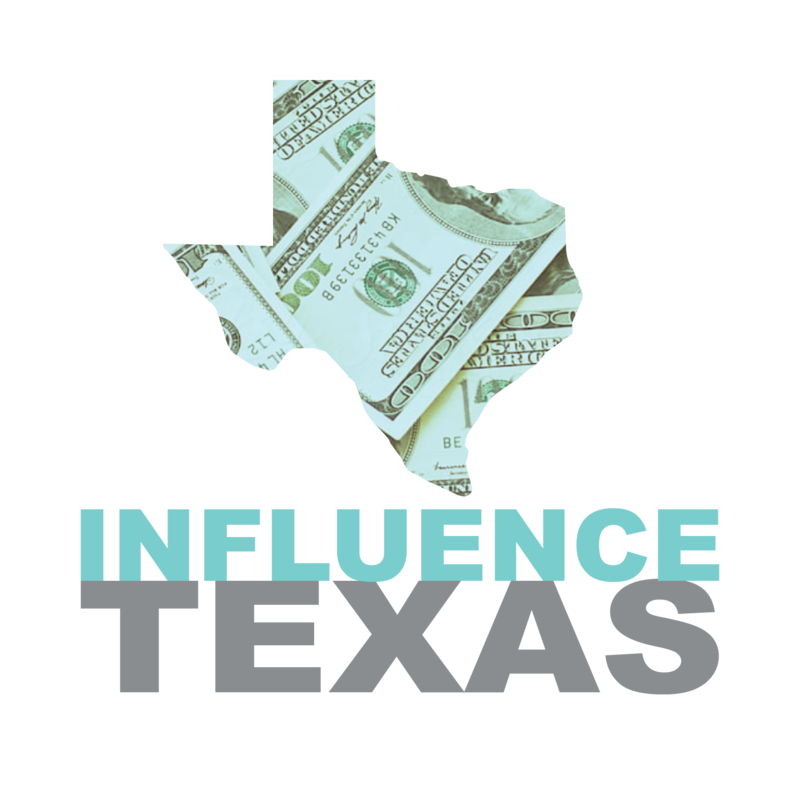 Access the app and learn more at Influence Texas. 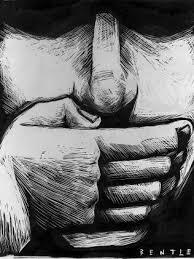 to muffle the speech of business critics. Austin American-Statesman, by Sean Walsh. 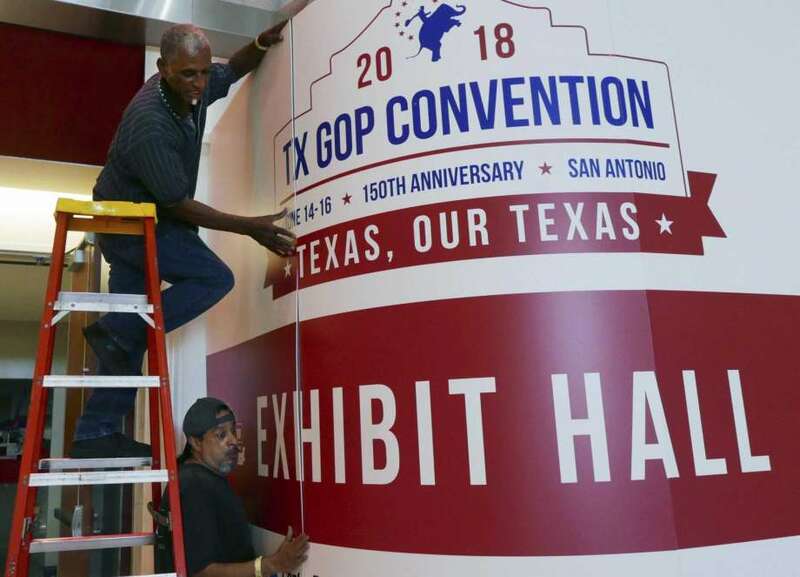 The mission of Texans for Lawsuit Reform, a powerful tort reform group that donates millions of dollars to Republicans, is to make the state more business-friendly by promoting legislation that cracks down on frivolous lawsuits. Read the article at the Statesman. 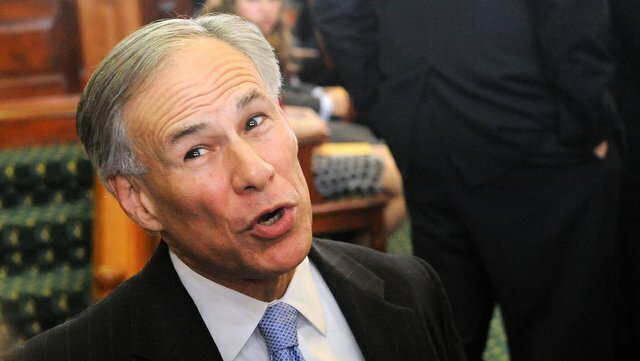 The Associated Press' Paul Weber reports that Governor Greg Abbott has taken in $120 million in campaign cash, more than any governor in U.S. history. Read the complete story at the AP. 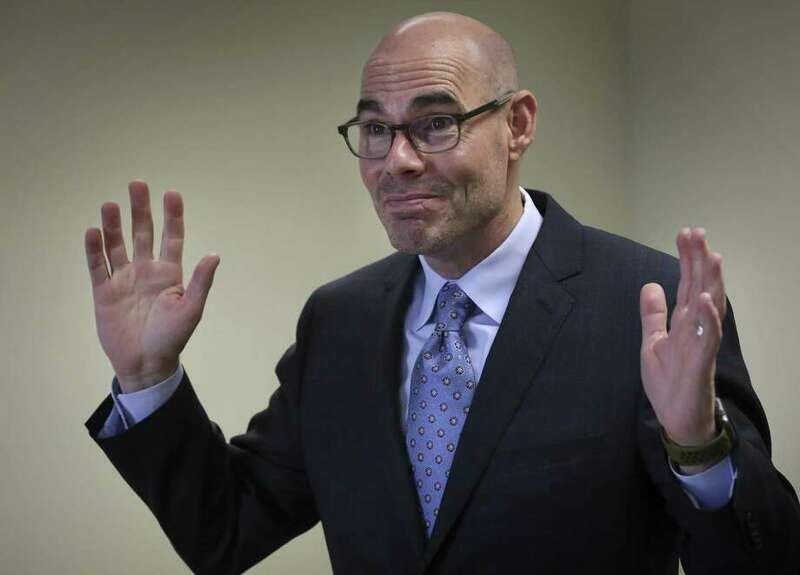 Jay Root and colleagues at the Texas Tribune take a deep look into newly elected Speaker Dennis Bonnen's rapidly expanding warchest. 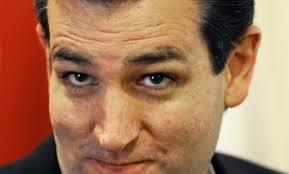 Read the story at the TexasTribune. 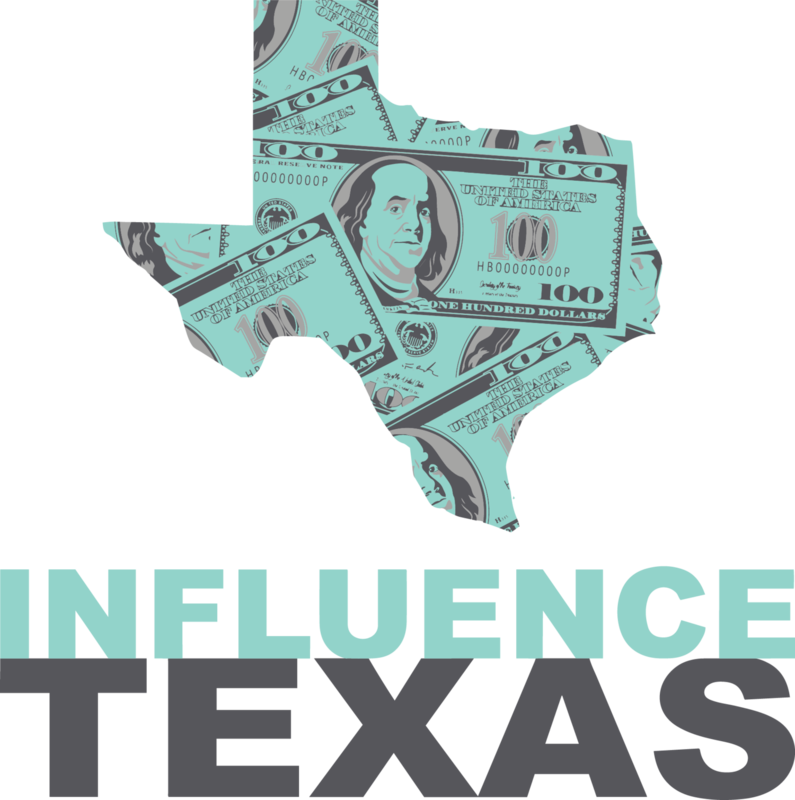 Influence Texas and Texans for Public Justice have released Influence TX OS, an open source app providing campaign finance and voting records of Texas state politicians, enabling users to track the influence of money in politics. Users will be able to track top contributors and donations from the most recent election cycle. 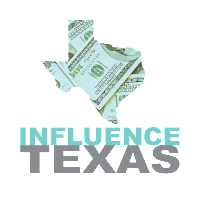 A future version of the app, Influence Texas PRO, will enable users to source donations by industry and match those donations to legislation across multiple election cycles. Read the full media release re: Influence TX OS. Access the new Influence TX OS at app.influencetx.com. Austin's city elections were dominated by residents of the three most affluent and least racially diverse city council districts. Three districts delivered 68 percent of all the money raised from Austin residents. In contrast, low-income minority district residents contributed just four percent of Austin campaign cash. 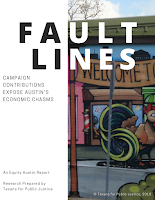 Read the FAULT LINES report. 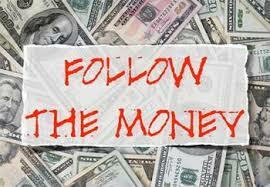 Editorial on the need for Texas to take action on campaign finance reform. "In our vast state of 30 million, there are only around 30 people who truly control the purse strings in Texas politics." Read the Houston Chronicle editorial. A 2017 report from Texans for Public Justice, a campaign finance watchdog group, said five members who left the Texas Legislature that year became lobbyists within four months of leaving. “A couple of people have gone into the lobby in recent years with pretty decent-sized war chests,” said Craig McDonald.